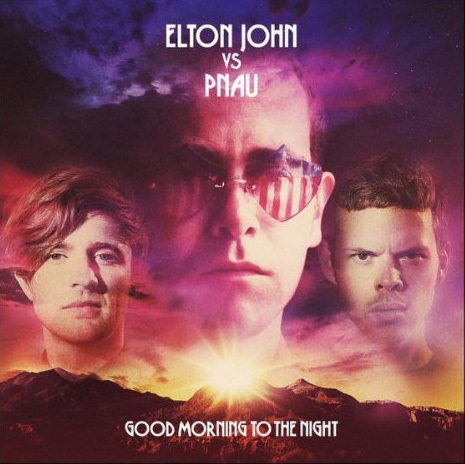 "Good Morning to the Night" is a remix album by Elton John and Pnau, released in July 2012. The album's tracks are created from samples of various early Elton John songs mixed together to form completely new songs. The album debuted at No. 1 on the UK Albums Chart.